Relax on the beaches of the world-famous Miami area with your own slice of paradise at Golden Strand Ocean Villa Resort. This beautiful five-acre resort is the ideal location for your next getaway with spacious beachfront vacation accommodations suited for travelers of all ages and parties of all sizes. Relax on the beaches of the world-famous Miami area with your own slice of paradise at Golden Strand Ocean Villa Resort. This beautiful five-acre resort is the ideal location for your next getaway with spacious beachfront vacation accommodations suited for travelers of all ages and parties of all sizes. 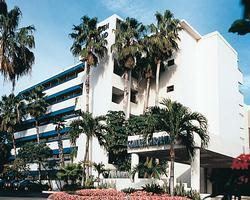 With a timeshare at Golden Strand Ocean Villa Resort, you are sure to make South Florida your new vacation home. 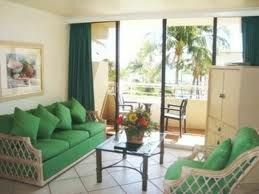 With these South Florida timeshare resales, you enjoy a beachfront vacation condo right at the sand and surf. 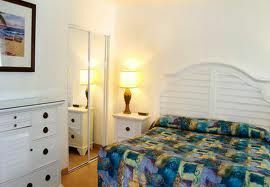 Choose from a studio, one, or two-bedroom timeshare unit, furnished with a fully-equipped kitchen, breakfast bar and separate dining area, satellite TV with DVD player, sleeper sofa, free high-speed internet access, and a furnished balcony or patio with spectacular ocean or resort views. 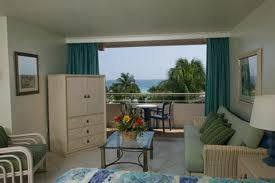 Golden Strand Ocean Villa Resort is full of amenities aimed to pamper and entertain. Enjoy a tropical cocktail poolside or while soaking in the hot tub. Keep up with your workout routine at the fitness center and then ease your aches and pains in the steam room or sauna. Kids will love the resort playground and adults are sure to make use of the on-site day spa. The resort also offers direct access to the coveted beach, with the white sand beaches only moments from your vacation unit. 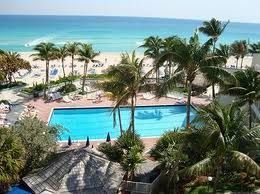 The beautiful beaches of South Florida are the ideal locations to experience all that Florida has to offer. Take a tour of Everglades National Park for a fun-filled airboat ride through the scenic swampland. Miami Zoo offers an up-close look at exotic wildlife and is ideal for families. Catch one of Miami’s several professional sports games, including Miami Heat basketball, Miami Dolphins football, and Florida Panthers ice hockey. 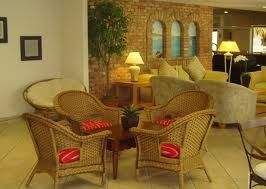 Contact Golden Strand Ocean Villa Resort Specialist Today!